No pre-orders/holds, please don’t ask. New black/doom project by Deathwalker, for fans of Abruptum, Barathrum, Ride for Revenge, etc. First demo on red tape, limited to 50 copies. 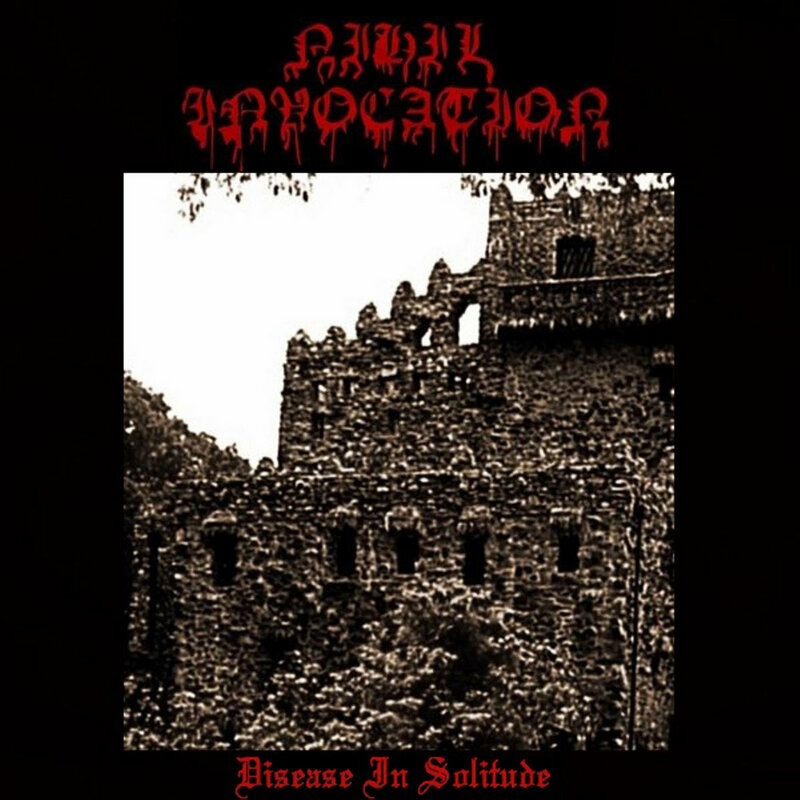 Macabre, aggressive and lo-fi black metal of the rawest caliber. Second demo, limited to 65 hand-numbered black tapes. Second press on green tape, limited to 50 copies. Second press on red tape, limited to 50 copies. First EP on tape, limited to 50 copies. New full length, samples and more info soon. Noble Edition. 15th anniversary re-press, limited to 100 pieces. Funeral Maelstrom Blog at WordPress.com.